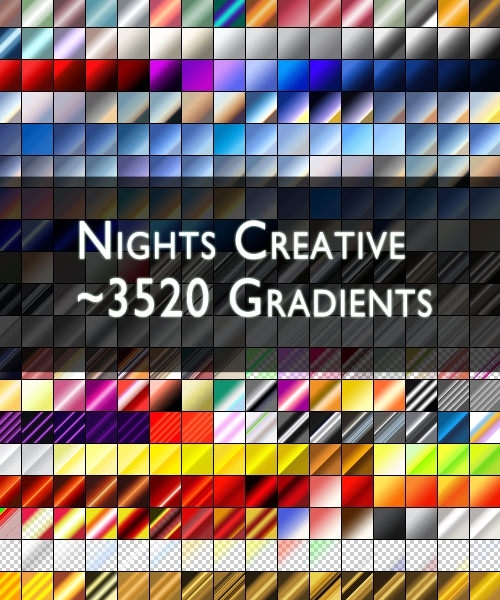 Looking for that little extra to add to your Photoshop-based web design project? 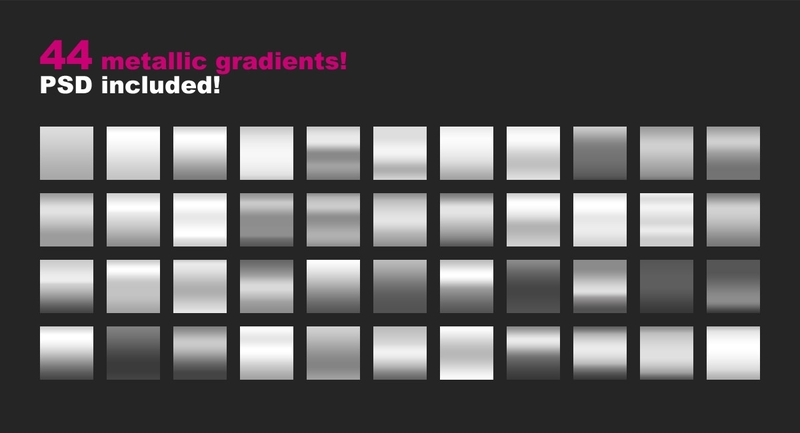 Now you can add a touch of style and class to your web design projects with these ultimate metal gradients. 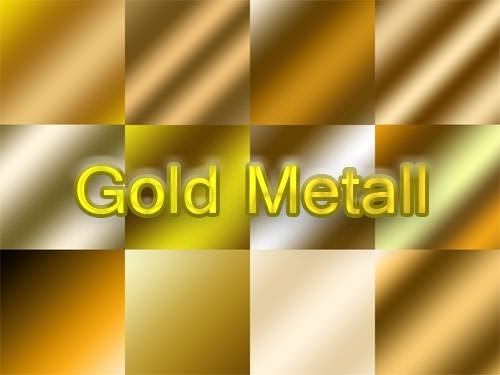 Create stellar metallic web designs with these free metal gradients for your Photoshop-based web projects as they are the perfect way to showcase your best work as well as attract more visitors to your website. 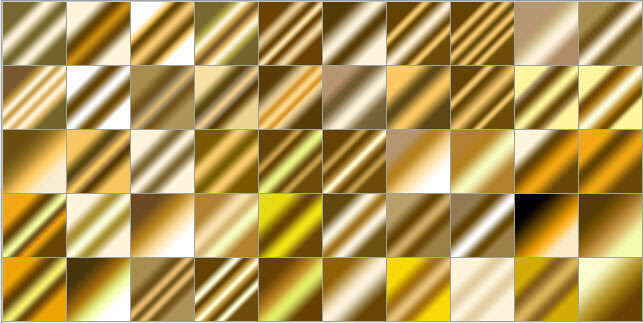 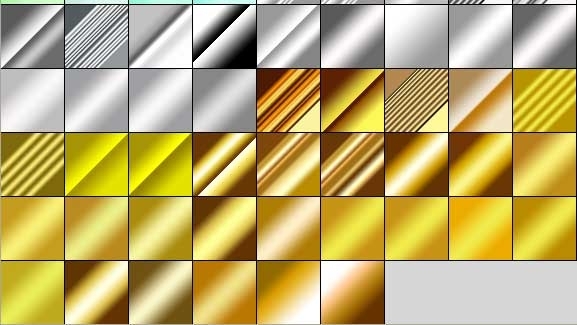 These amazing metal gradients are highly popular and widely used by graphic designers and photo editors alike because of the amazing overall professional effect that they give to your projects. 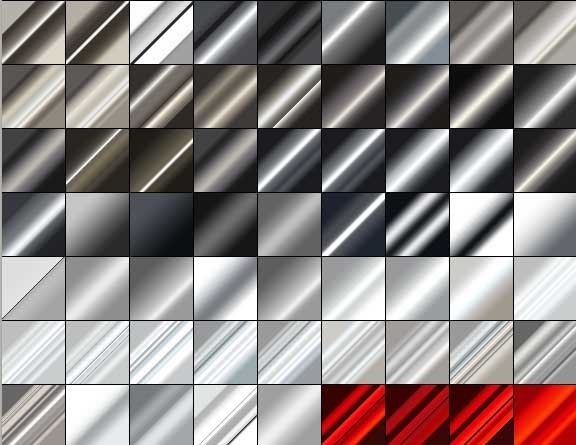 With fully customizable design elements and colors and tones from every color in the book, you can create some truly stunning web pages with these metal gradients as your background. 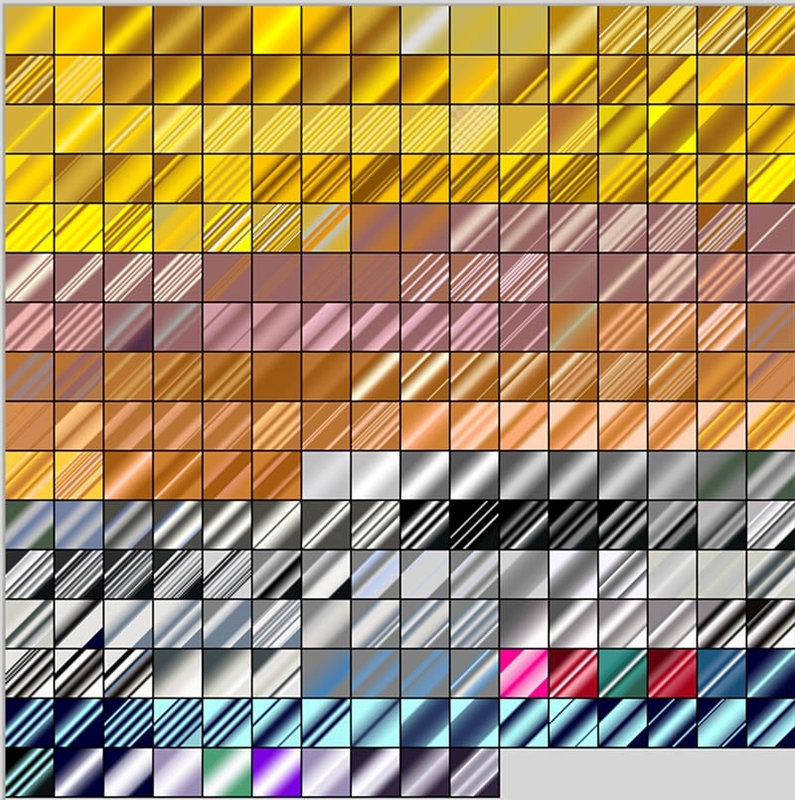 No wonder that these metal gradient presets are in such high demand. 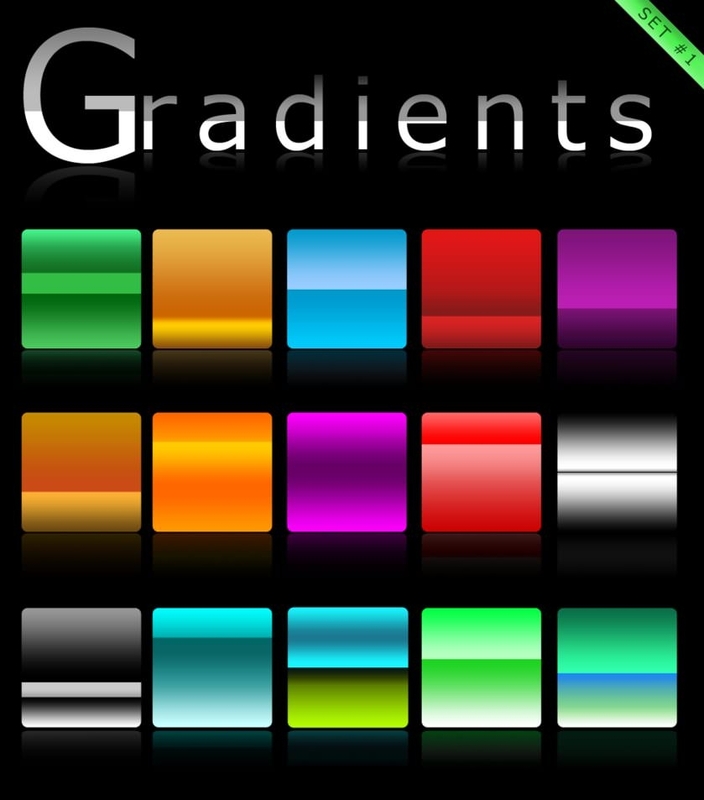 When you download these neat gradients with fully editable psd vector layers, you get to create some visually stunning website backgrounds that will impress everyone, from your visitors to your clients. 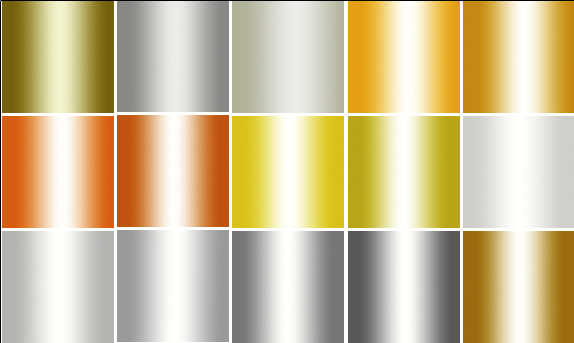 Choose from numerous metal gradient styles including brushed metal, stainless steel, plastic, chrome and even tube metal gradients. 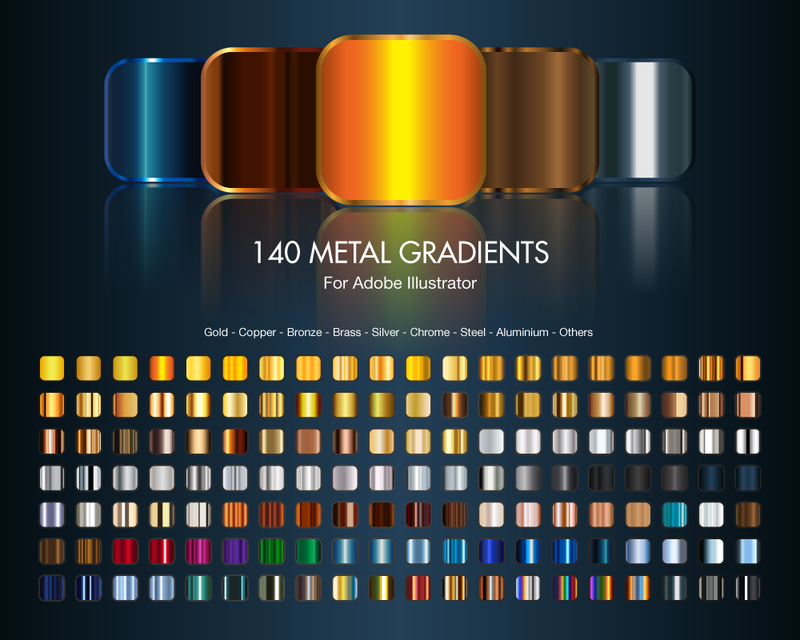 These free gradients feature numerous presets that allow you to create professional looking metal finish web designs within a matter of minutes. 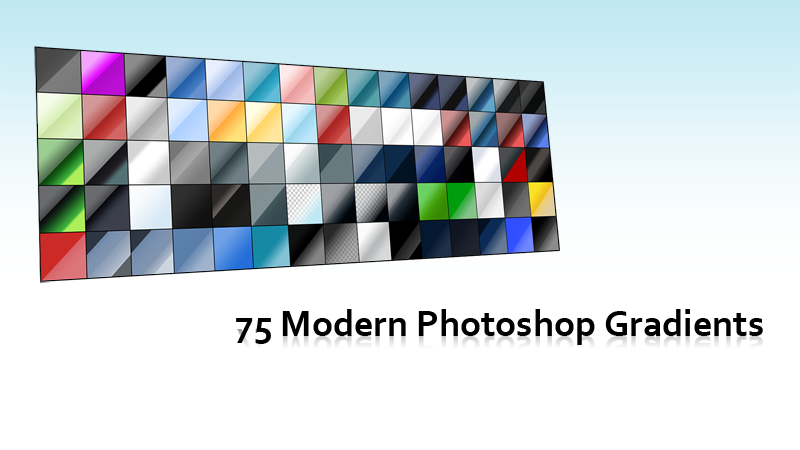 So, download your free metal gradient psd files today and design entire web pages or just some fancy frames for specific parts of your content.